The ultimate softness of this fine cashmere scarf is like a caress to your neck. 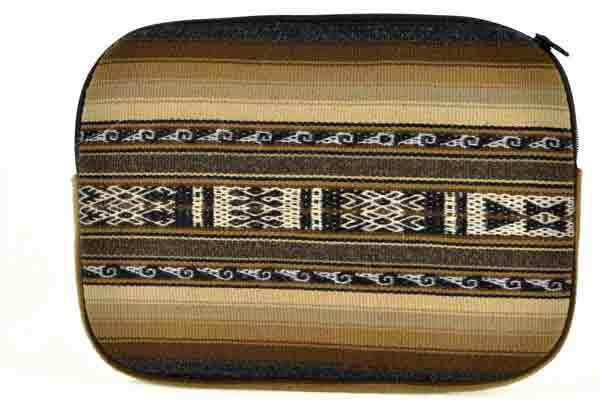 The tie-and-dye patterning in this hand woven, naturally-dyed cashmere scarf from Nepal is achieved through multiple hand processes, all of which are traditional textile techniques. 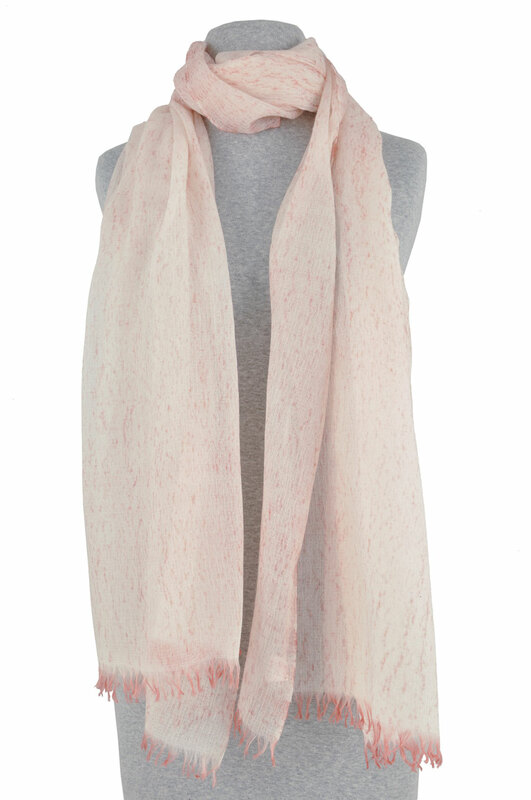 This latest edition to our cashmere line of scarves features a soft salmon color shibori patterning. Designer Hemangini Singh works with master artisans in India and Nepal. Ethical conduct and social responsibilities are her trademarks in doing business with its artisans. By buying their product one automatically becomes part of an ongoing movement reviving traditional textile skills, creating a productive environment for the artisans, and reinstating their status in society. In addition, part of the profits go towards funding craft schools in India to educate women in local craft industries and providing them opportunities for empowerment.